Back On Market!! All Utilities Included! 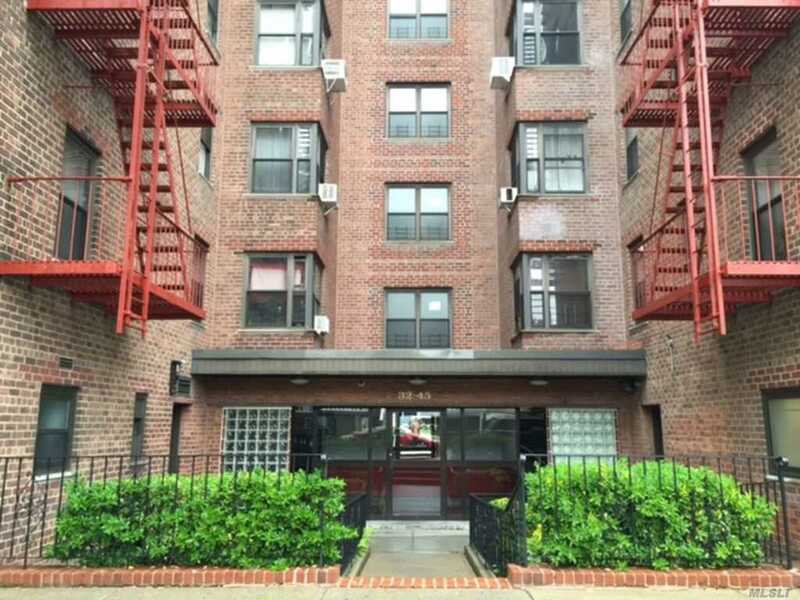 Large & Spacious 2Bdrm/1 Ba Corner Co-Op Unit W/ Dining Room And Kitchen. Newly Installed Video Intercom System, Low Maintenance, Parking Garage, Are Just A Few Perks Of Owning This Conveniently Located Home. Off Of Northern Blvd And Nearby Supermarkets, Restaurants, Schools, Everything You Need Is Steps Away! Excellent Price, Will Not Last!